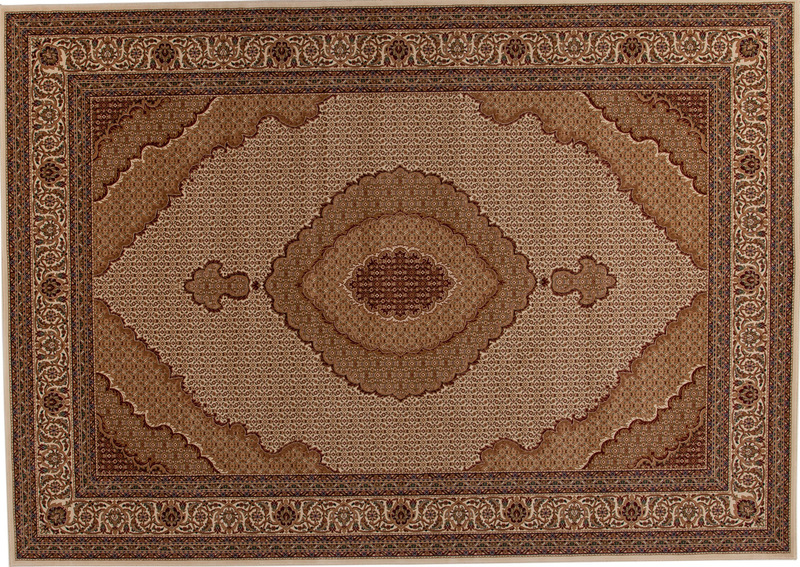 Love the look of handmade rugs but can’t justify the price? 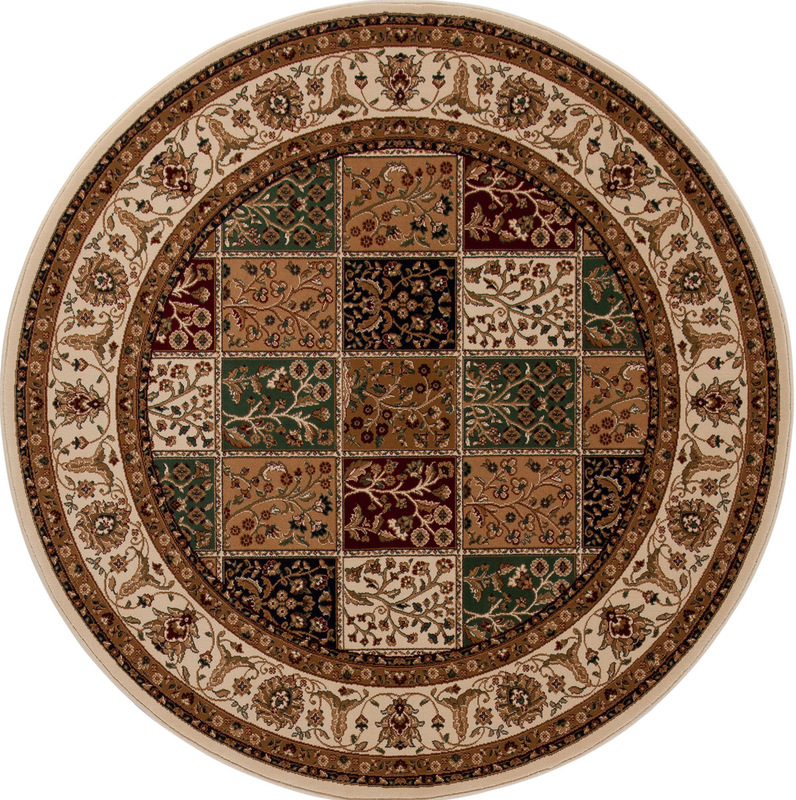 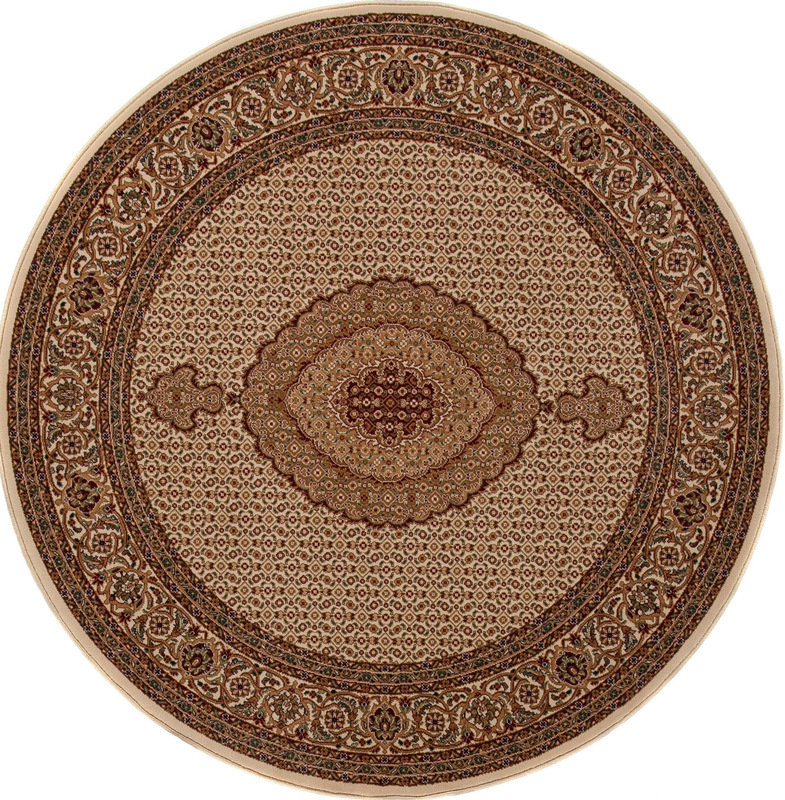 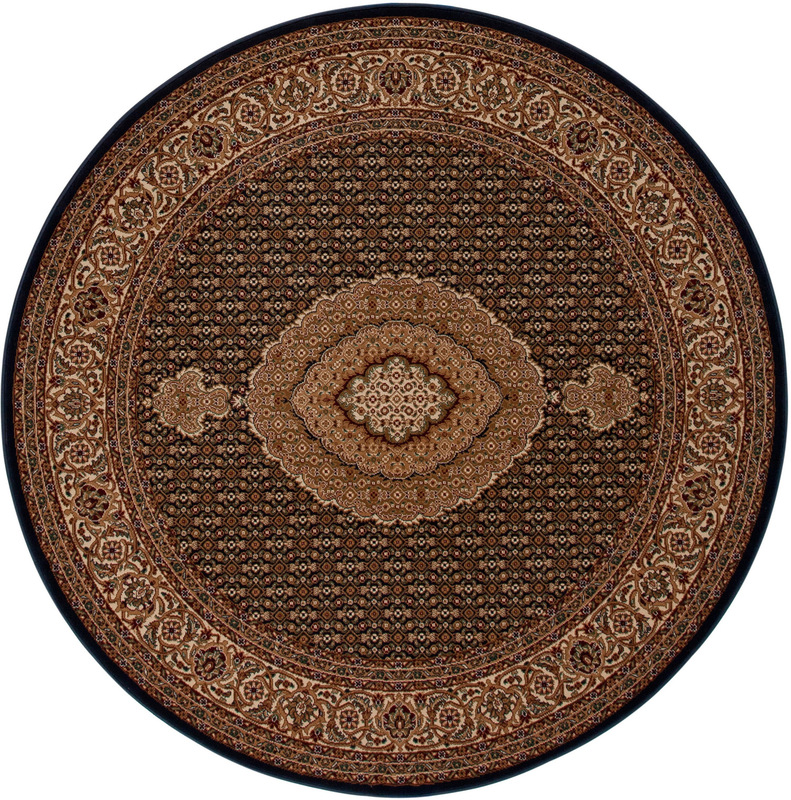 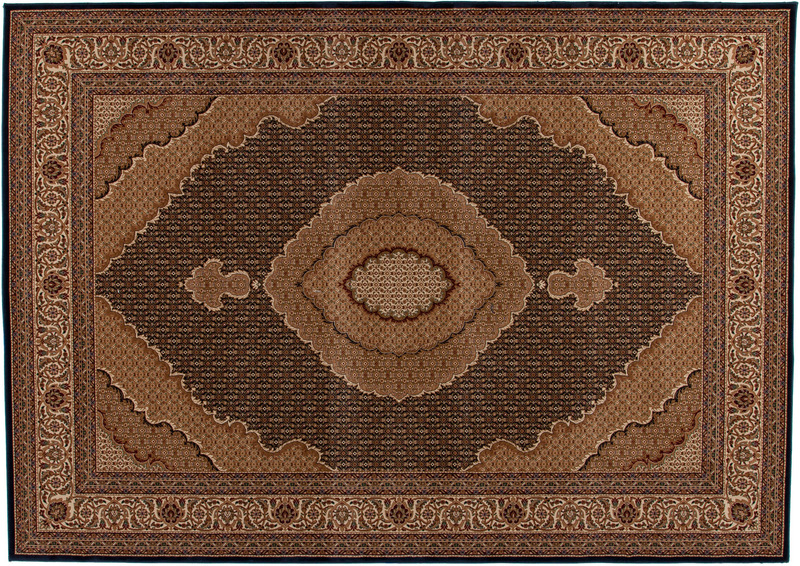 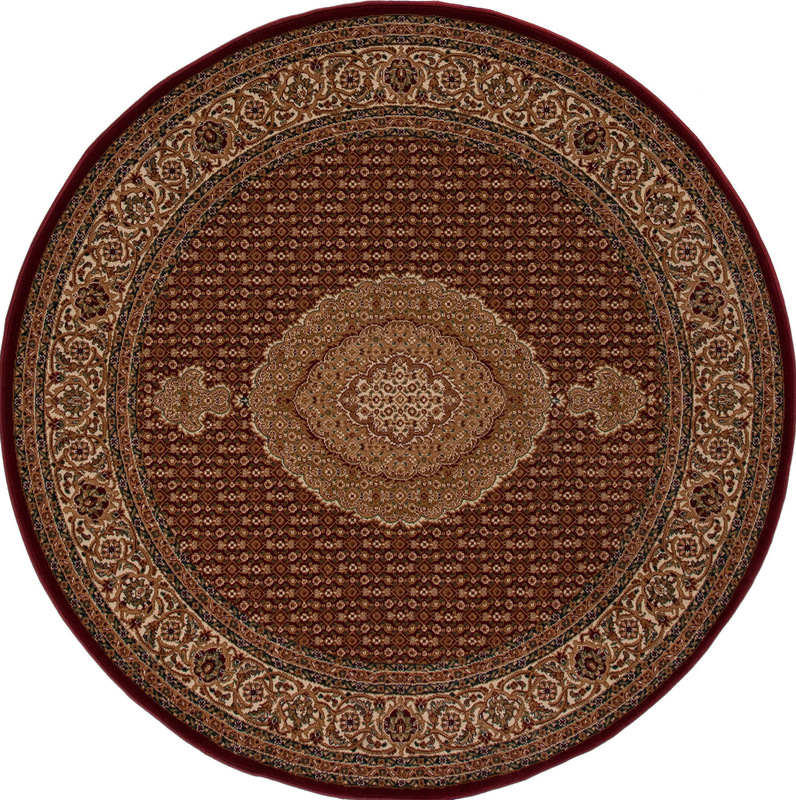 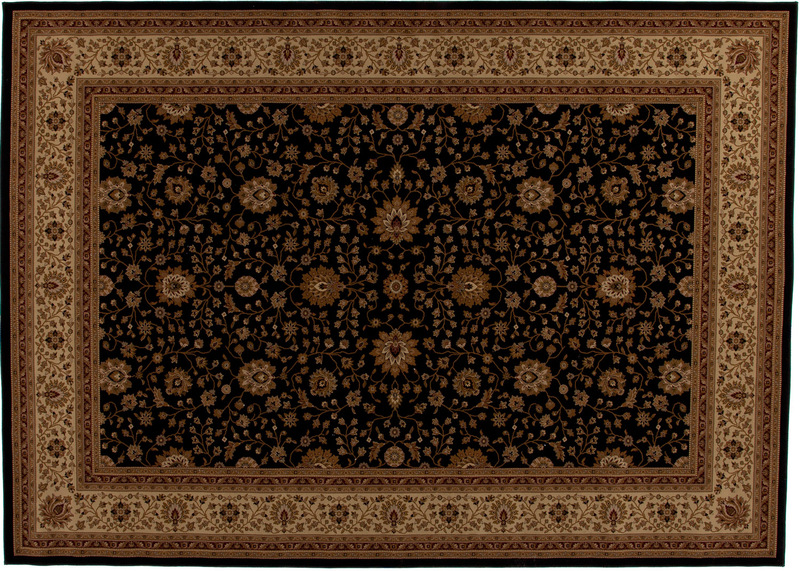 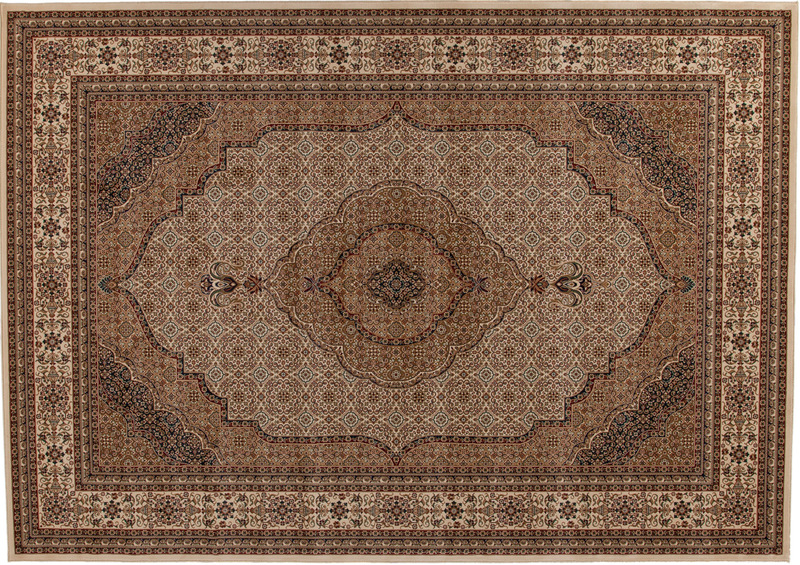 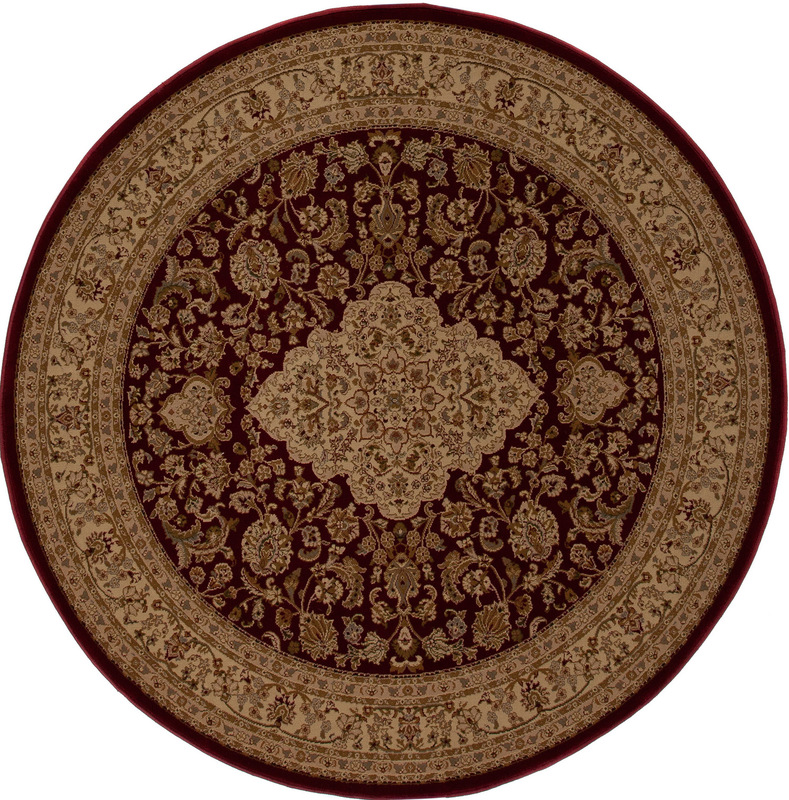 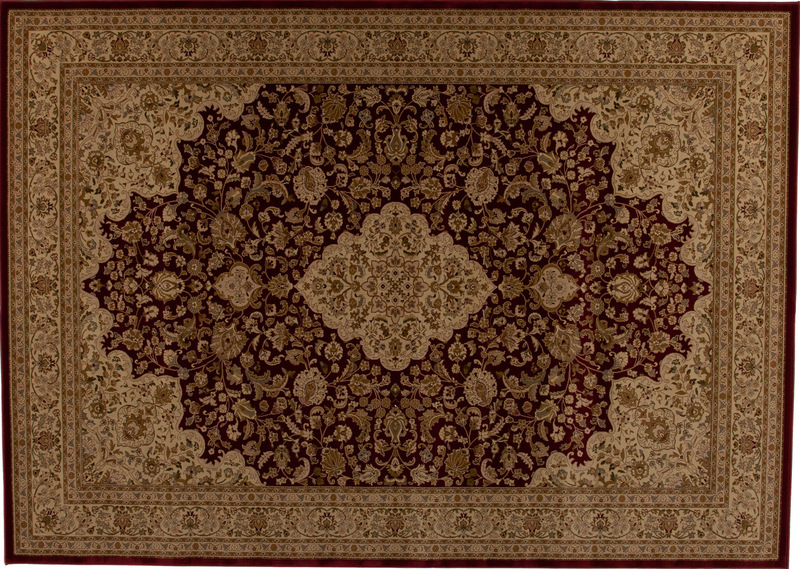 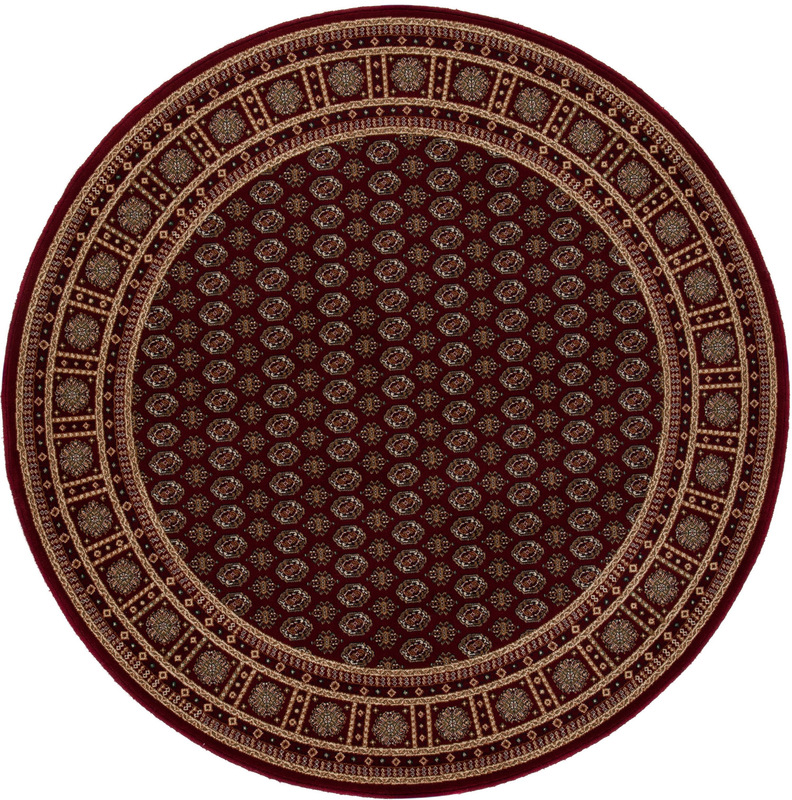 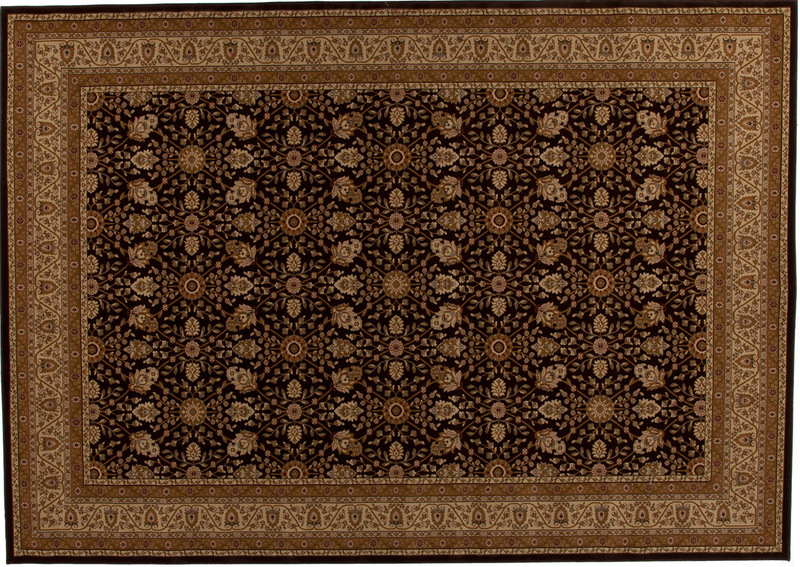 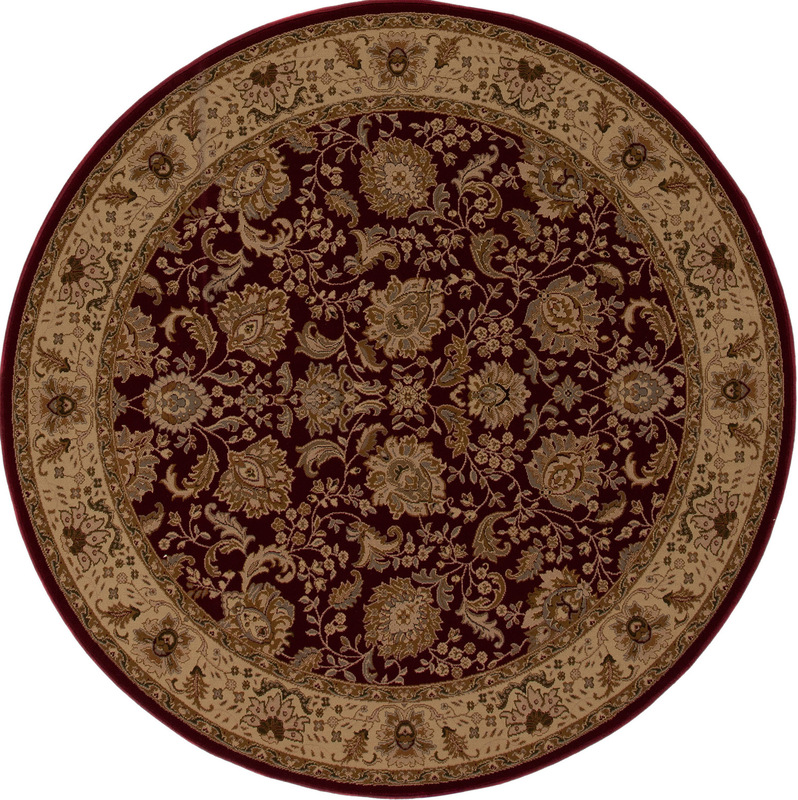 Oriental Rug Bazaar has a selection of reproduction rugs to suit your needs. 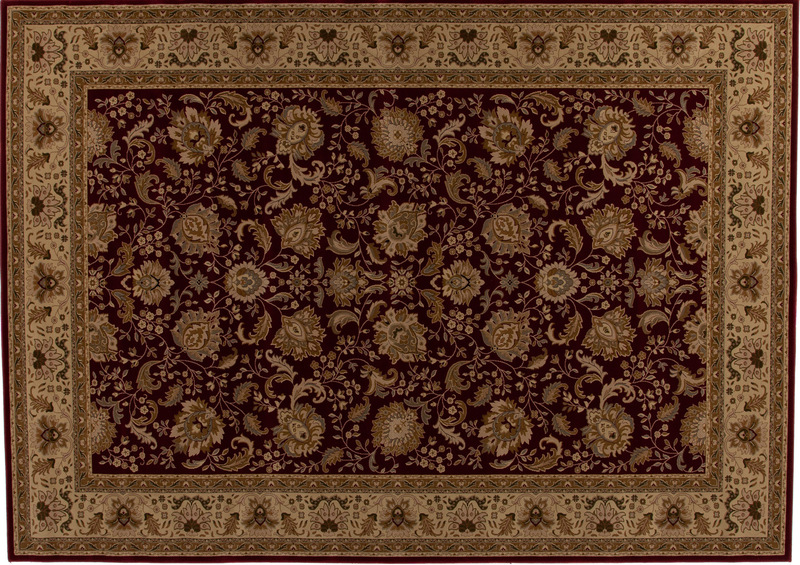 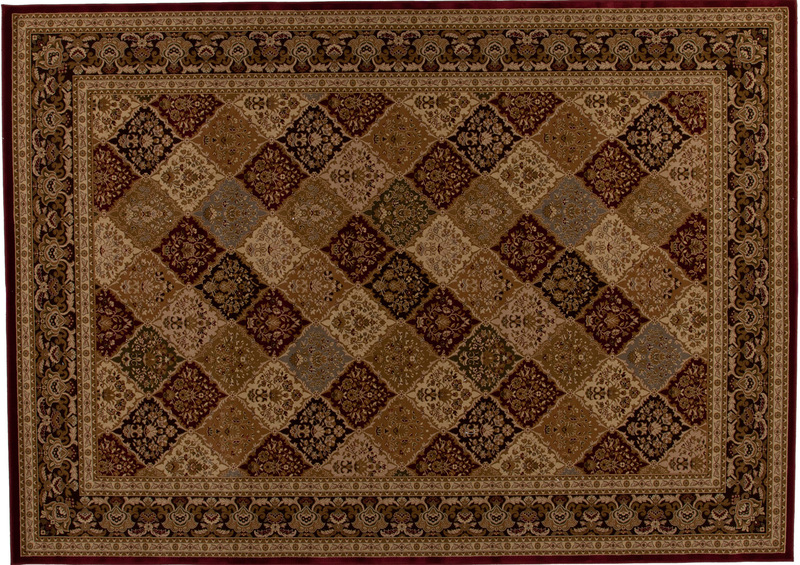 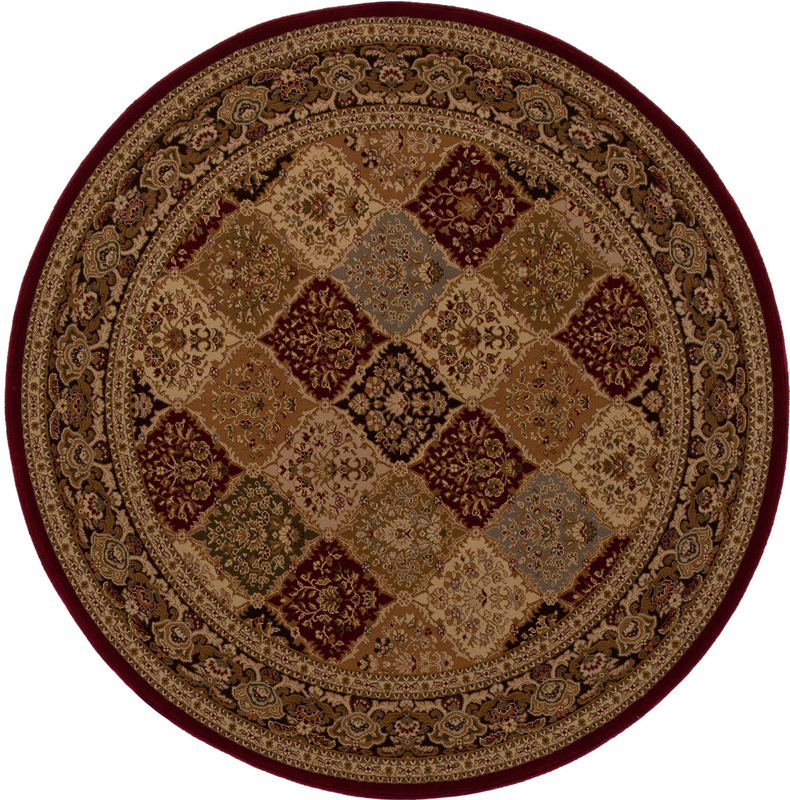 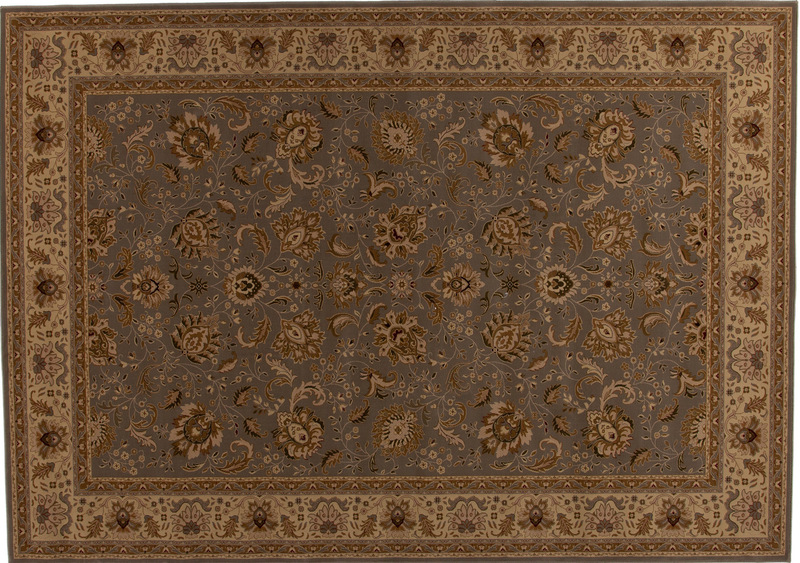 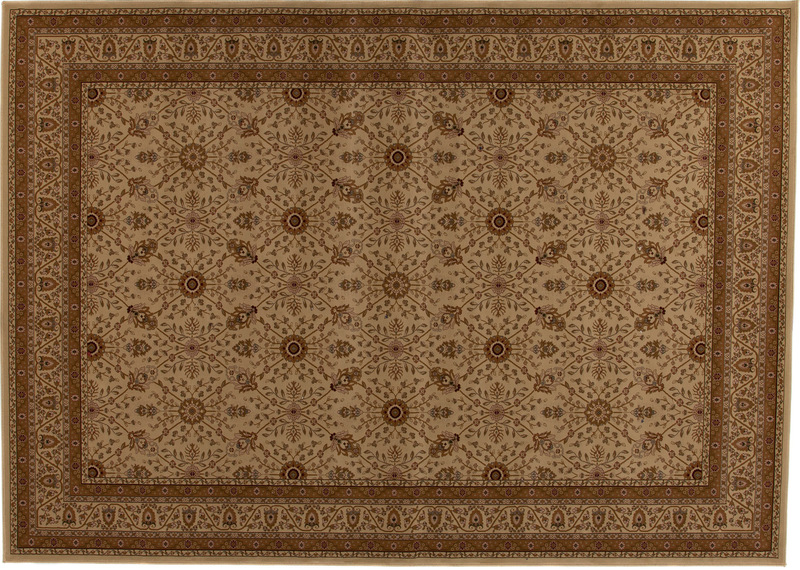 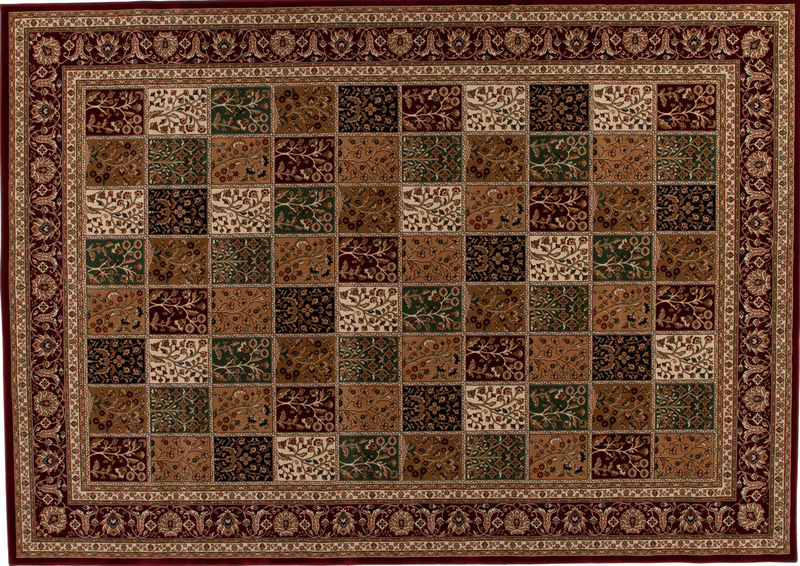 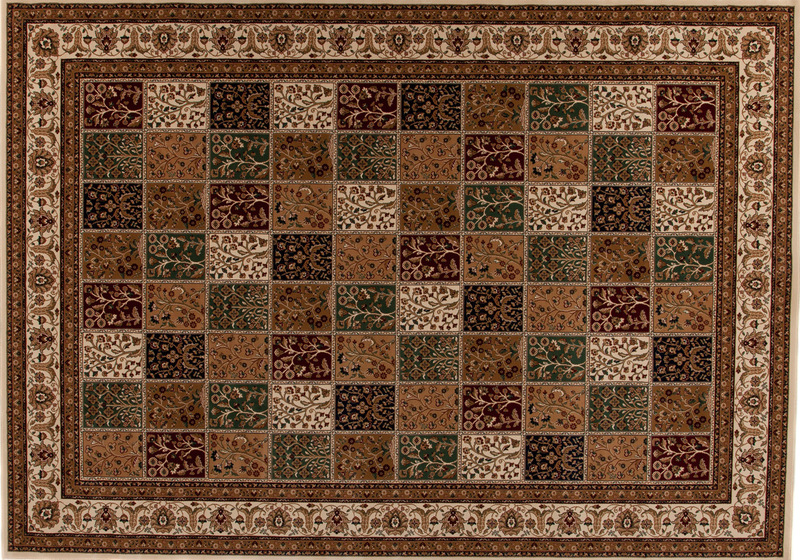 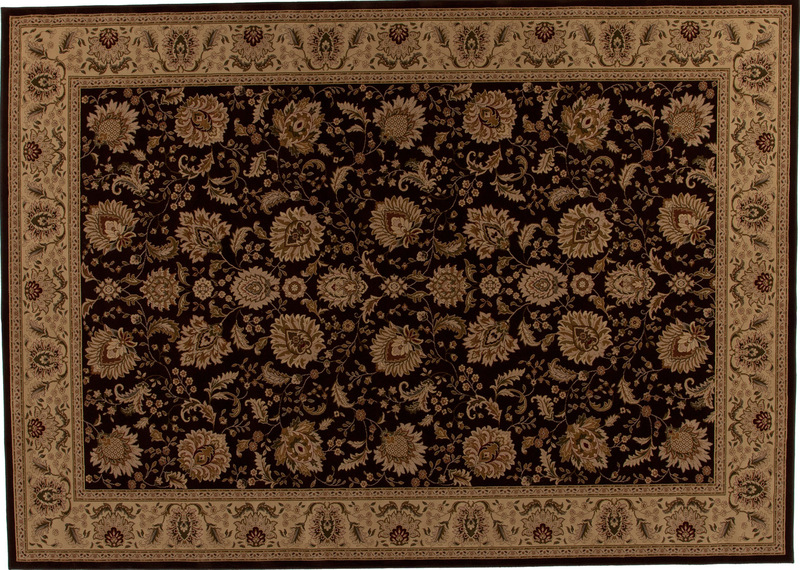 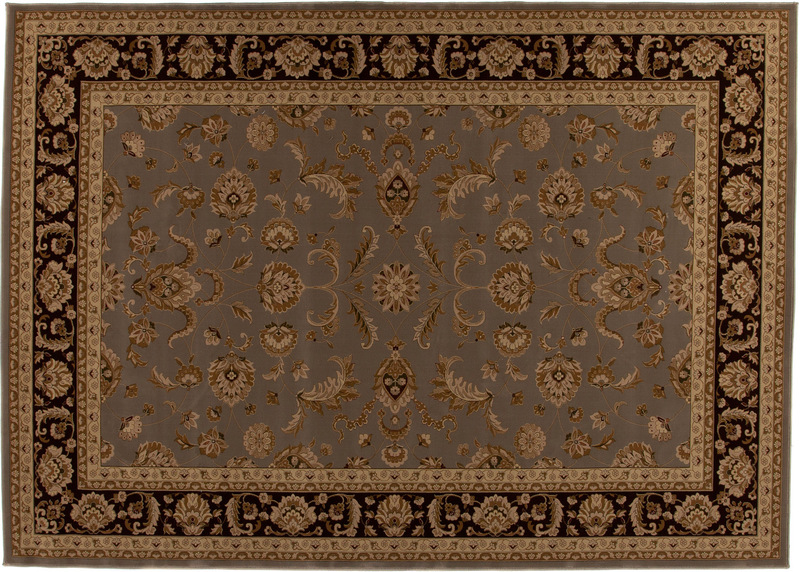 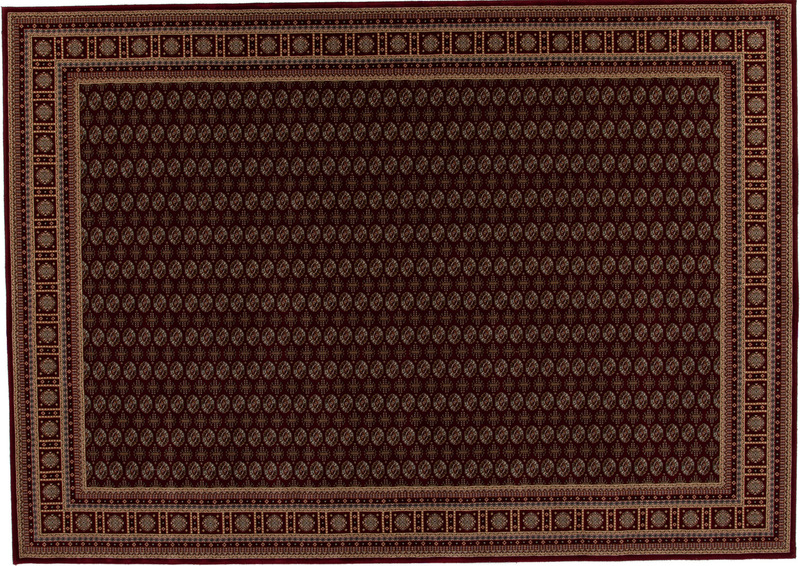 This collection of rugs has the beautiful look of a premium, carefully styled rug without the premium price.